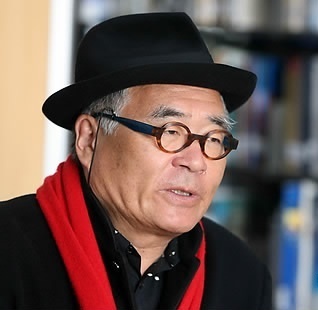 Renowned photographer Bae Bien-u, 68, has become the latest figure outed in the #MeToo movement, being accused of sexually harassing female students when he was a professor. According to local daily Kyunghyang Shinmun, graduates of Seoul Institute of Arts are lashing out at the photographer for sexually assaulting students both verbally and physically. “Teaching a class at his studio in November 2010, the professor came up to me from behind and grabbed my buttocks,” one of the accusers told the paper. Celebrated for his photo works on pine trees, Bae had taught photography at the art college before retiring in 2015.